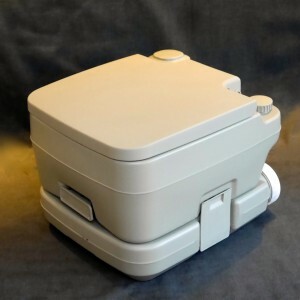 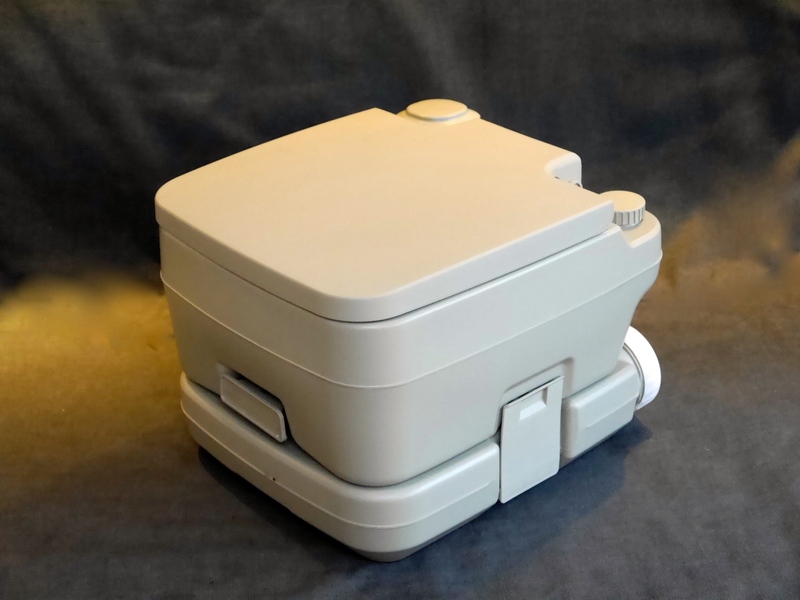 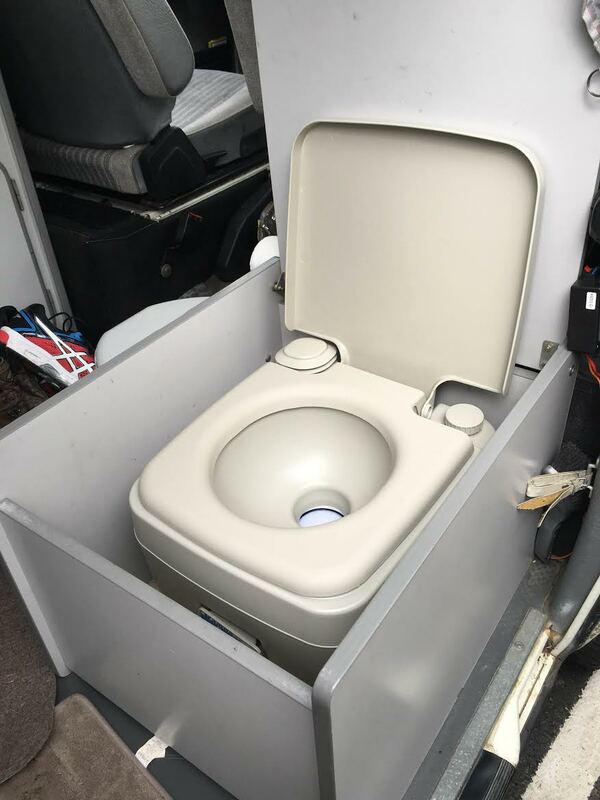 One of the most useful things you can carry in a camper is a functioning flushing loo. 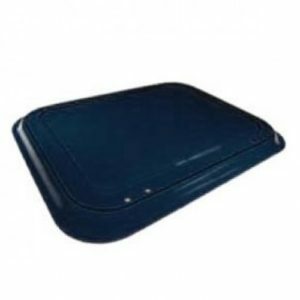 This allows you to use nice campsites with no facilities as well as wild camp where ever you like. 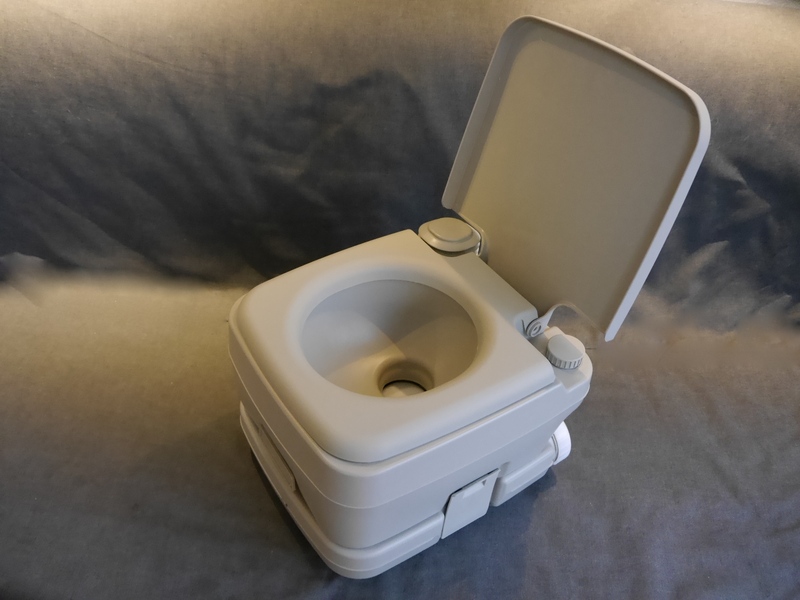 SKU: CVC-1F01. 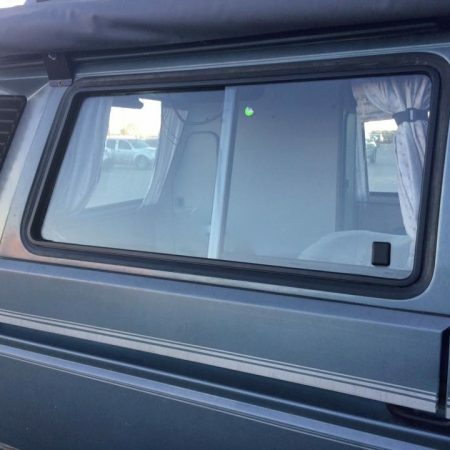 Categories: Camping Miscellaneous, Camping Showers Hot/Cool & Toilets, Latest Products, Mercedes Sprinter Interior Upgrades, VW LT Parts, VW T2 Parts, VW T4 Parts, Westfalia Interior Parts. 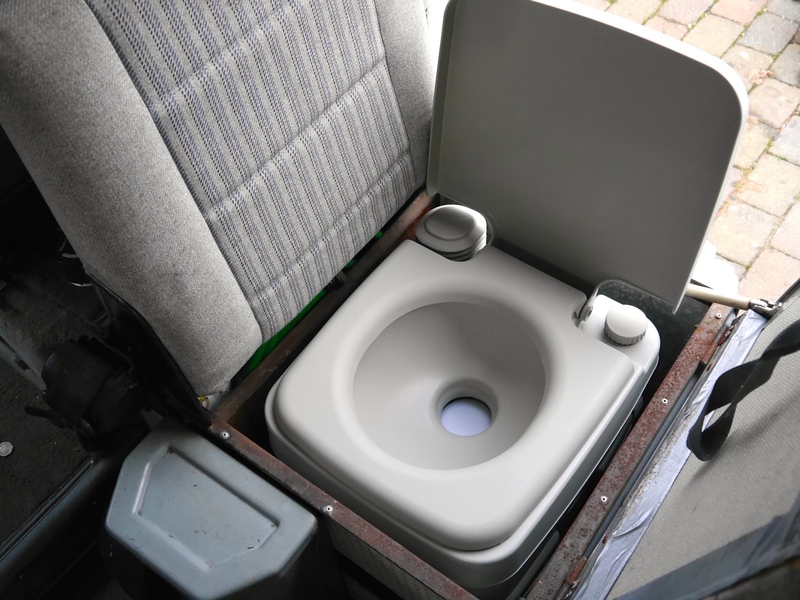 Tags: T3, toilet, VW t25, westfalia. 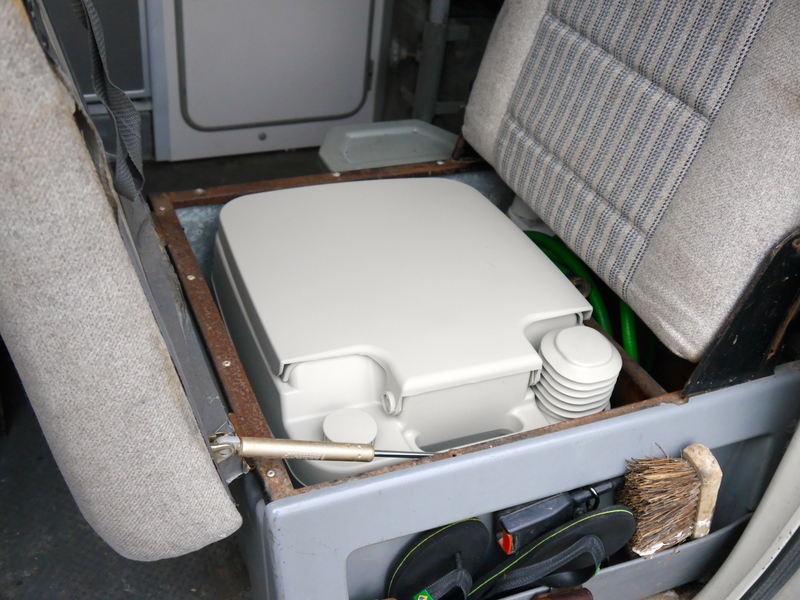 One of the most useful things you can carry in a camper is a functioning flushing loo. 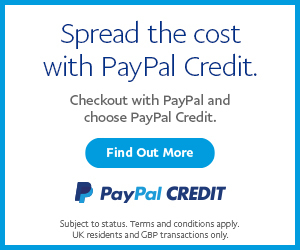 This allows you to use nice campsites with no facilities as well as wild camp where ever you like. 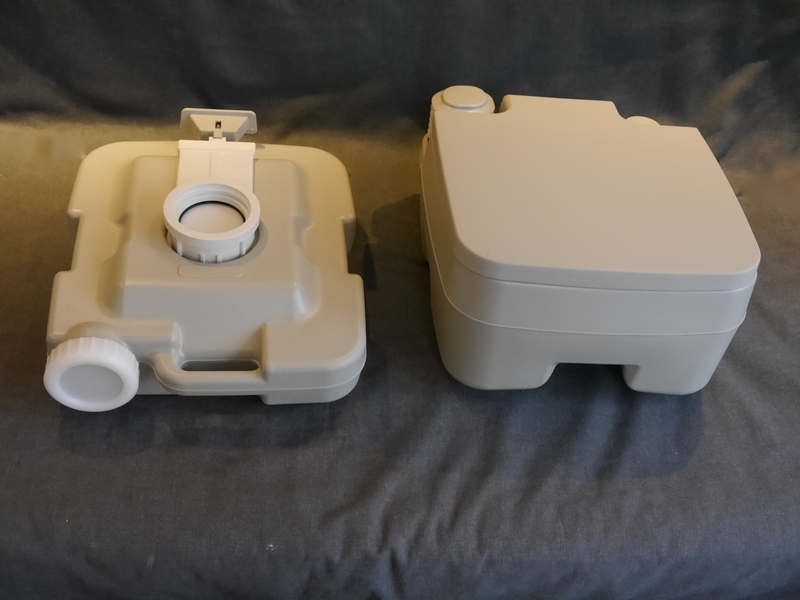 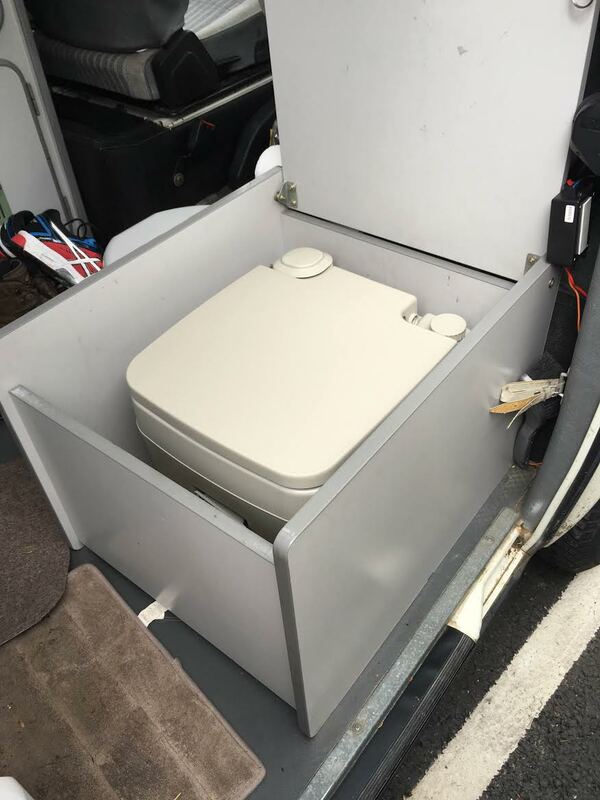 Our loo’s are are nice compact camper van friendly size that fits inside the Westfalia Multivan buddy seats and Camper toilet boxes so you are not carrying around something massive to store those number two’s! 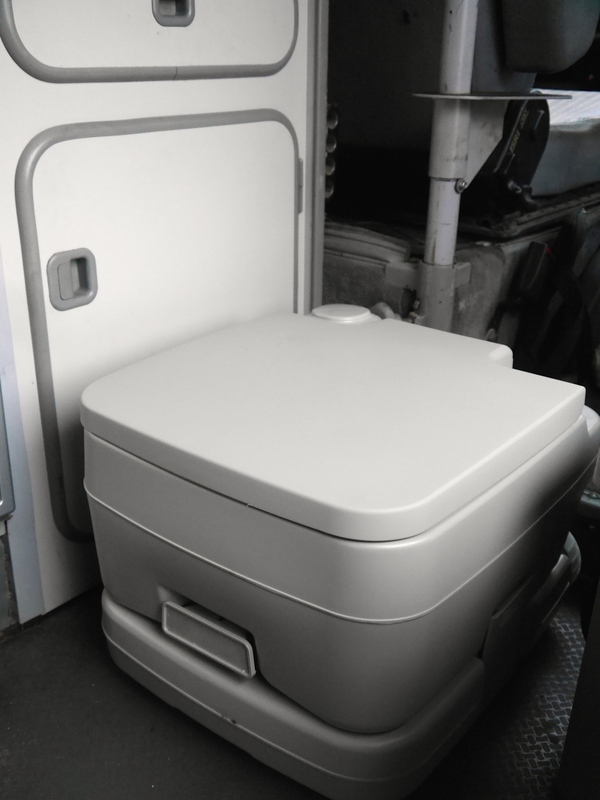 Thick wall construction – strong enough to stand on!